Erstwhile Senate Minority Leader, Dr Godswill Akpabio, has secured an order from the Federal High Court in Abuja, preventing Senate President, Dr. Bukola Saraki from declaring his seat in the Senate vacant. 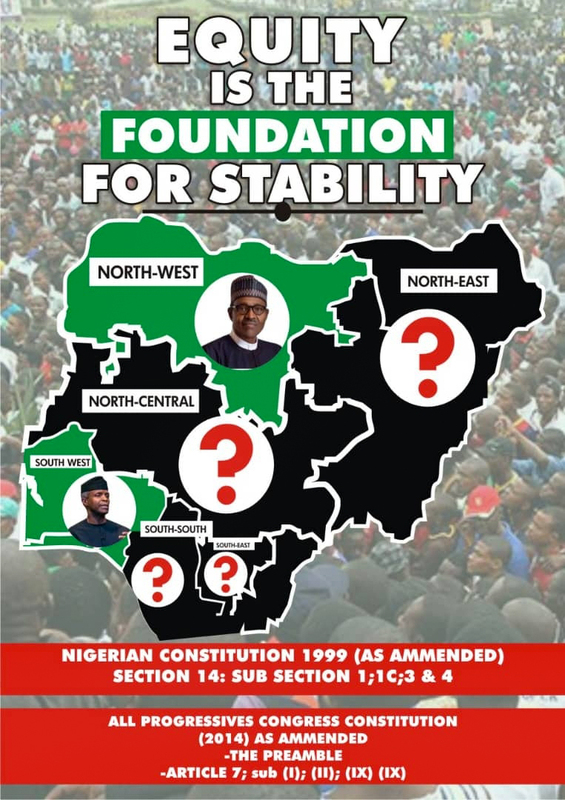 Akpabio, who recently defected from the opposition Peoples Democratic Party (PDP) to the ruling All Progressives Congress (APC), had been reported to risk losing his seat in the upper legislative chamber owing to his defection to the APC. 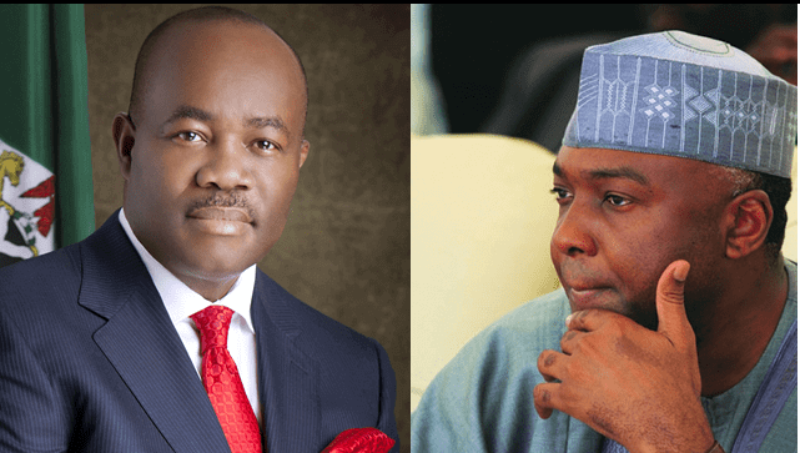 Although Saraki had denied reports that the Senate was making efforts to declare Akpabio’s seat vacant, the former Senate Minority Leader went ahead to file an ex parte application to stop the purported move. The ex parte application was filed by Senator Akpabio’s lawyers, Chikaosolu Ojukwu and Ebere Ahanonu. The court will now seat on August 29 to hear the APC senator’s suit.